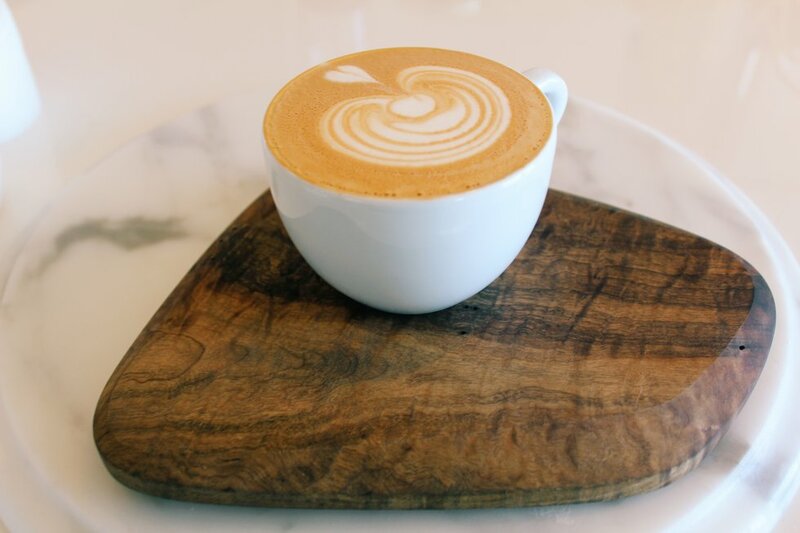 Check out these delicious spots if you're in the southern California area. 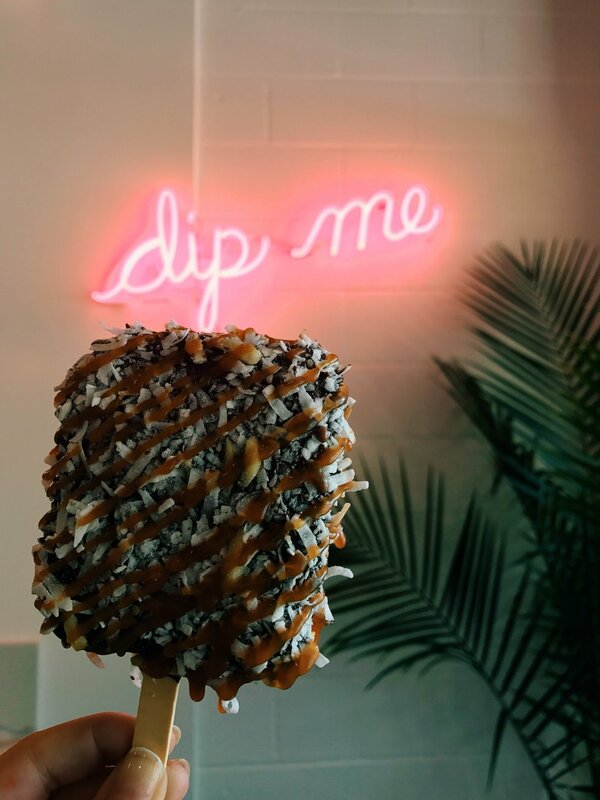 It's no surprise that Orange County, California is home to some incredible food spots, and a couple of weeks ago, I wrote an article about 15 spots to visit if you're in the Southern California area. If you're taking a trip to California this year, you're in luck because I have 15 MORE amazing food spots that would be great to check out. Definitely stop by if you can! 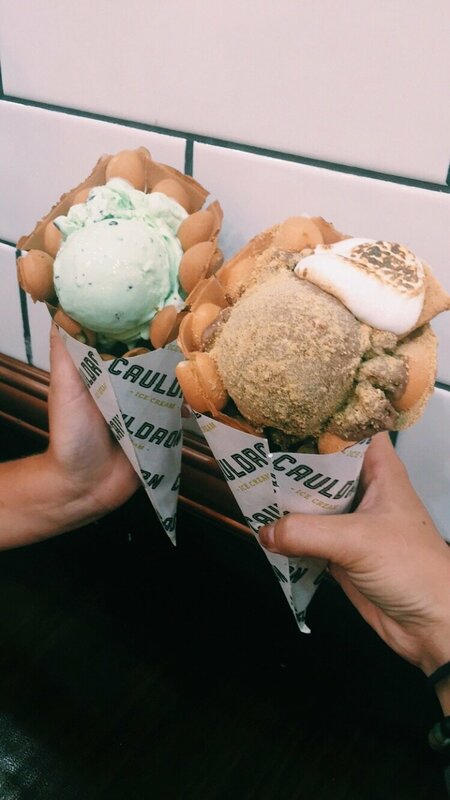 Cauldron Ice Cream serves unique flavors like earl grey lavender and milk + cereal in fluffy cones called "puffles." If you love churros, this spot is for you! 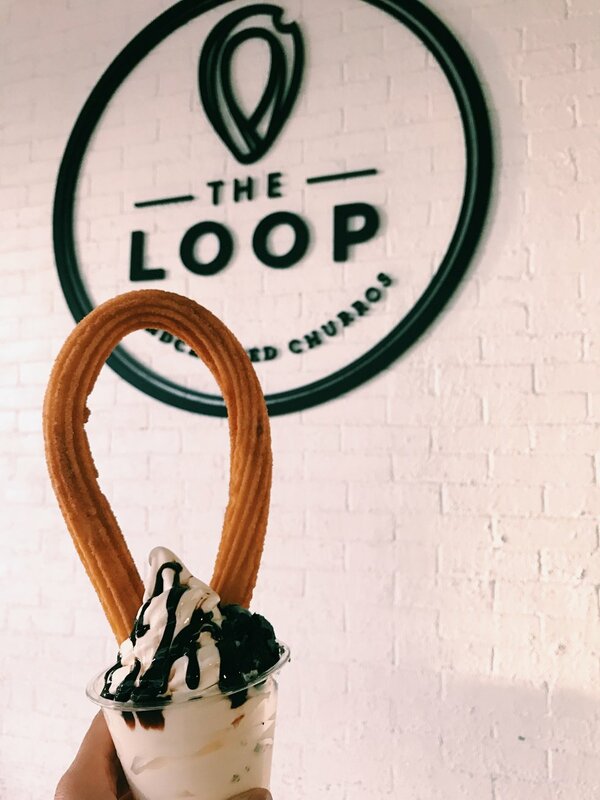 The Loop serves custom churros dipped in glazes and ice cream. 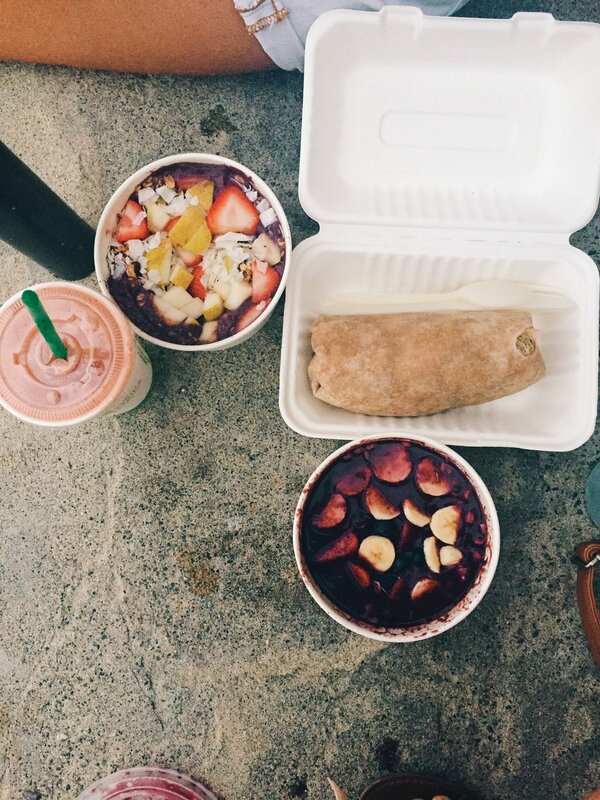 The Stand is a local healthy spot located right by the beach in Laguna Beach, California serving fruit bowls, smoothies, and other options. 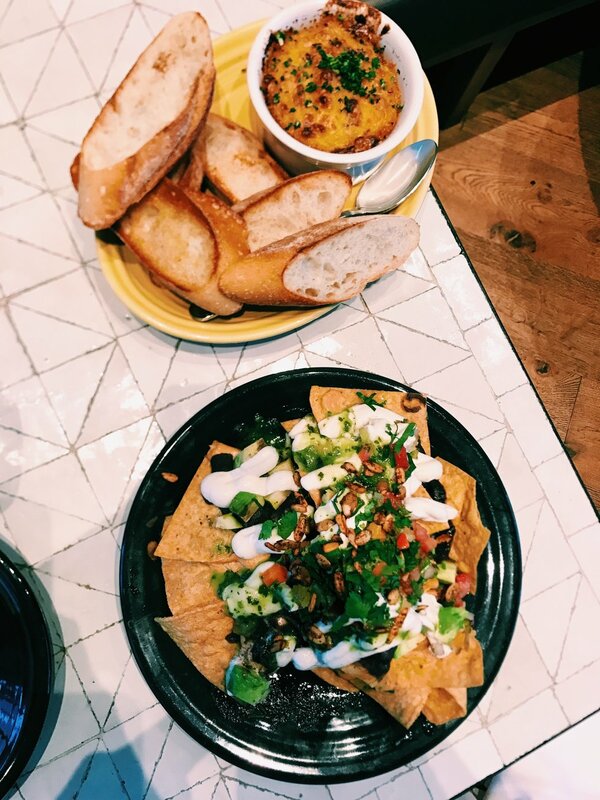 Another healthy option is Cafe Gratitude, a plant-based spot in Newport Beach with nachos and other delicious choices. 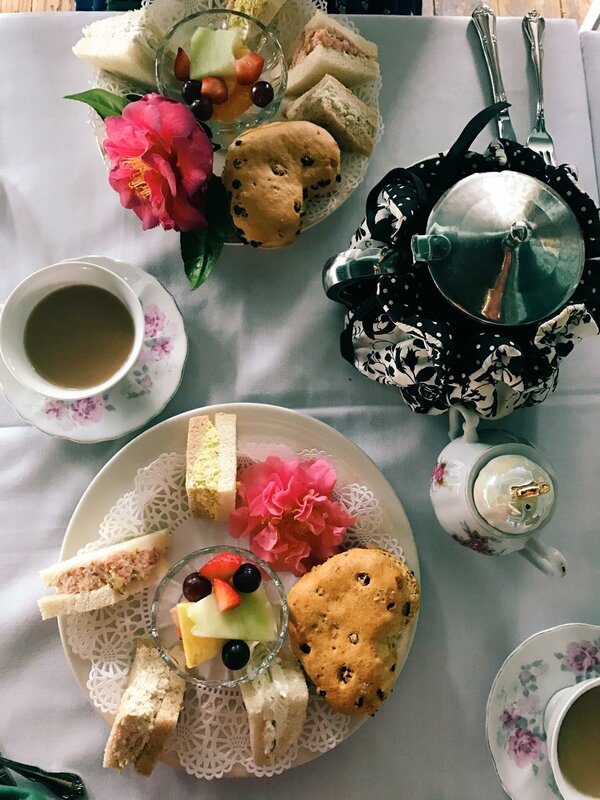 This adorable tea cottage looks like it's straight out of a doll house. They serve scones, sandwiches, and obviously, a variety of teas! 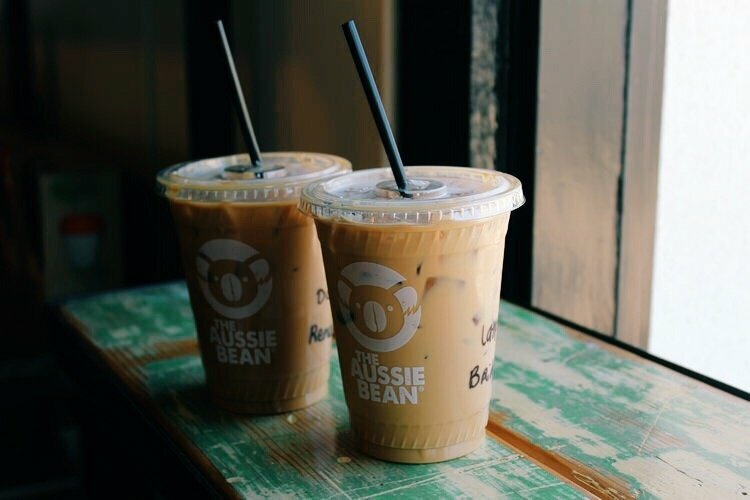 This coffee shop in Orange, California was founded by an Australian couple and serves unique options like a "short black" and "piccolo latte." 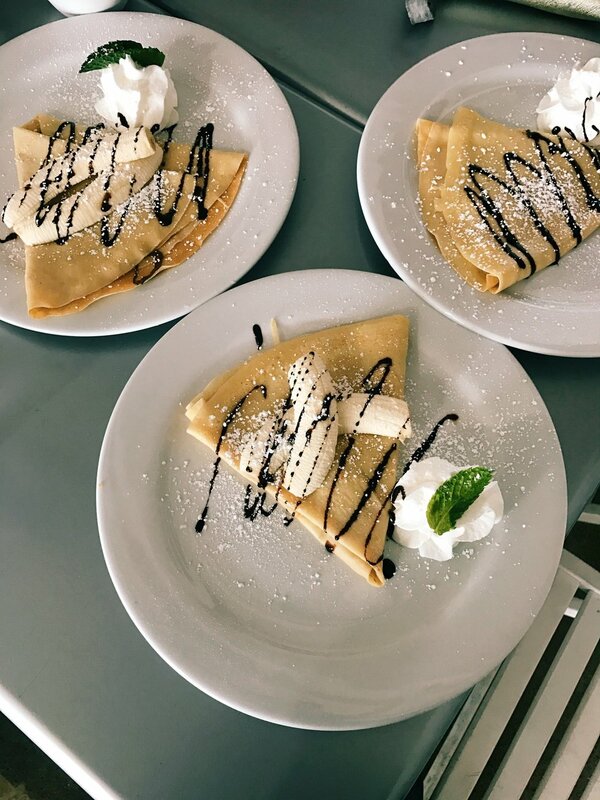 This delicious brunch spot has a beautiful location across from the San Clemente pier, and is known for their coffee and crepes. 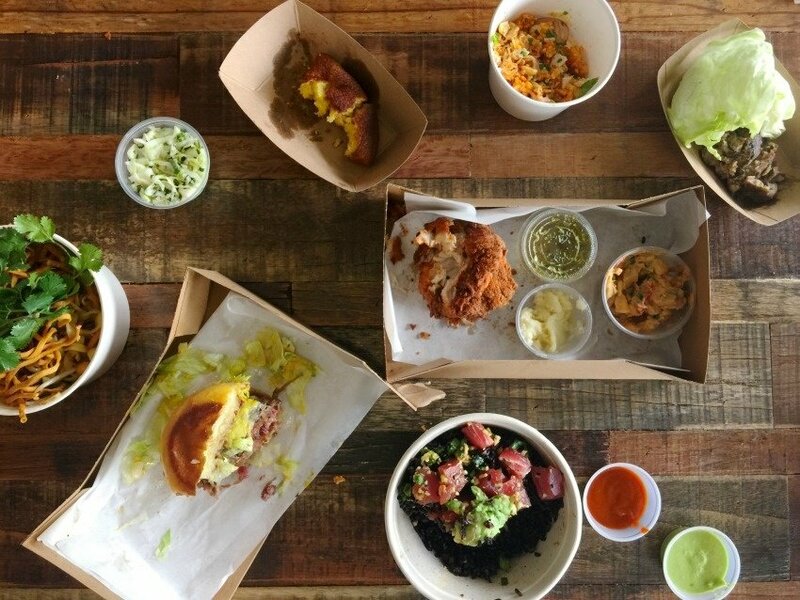 This food hall in Santa Ana is full of unique food spots serving products like custom ice cream sandwiches and Mac 'n cheese burgers. 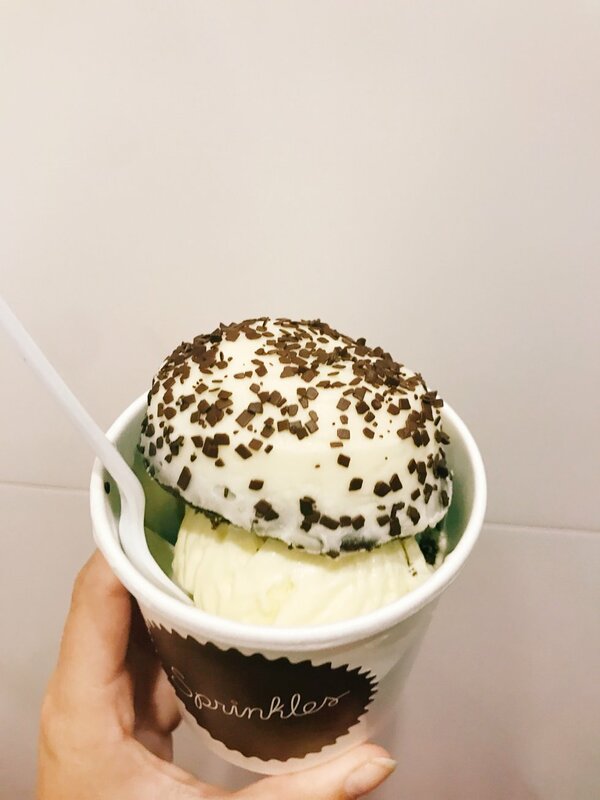 They have a variety of Sprinkles Cupcakes locations now, but this Sprinkles ice cream location in Newport Beach is always packed and serves cupcakes mixed with flavors like captain crunch and red velvet. 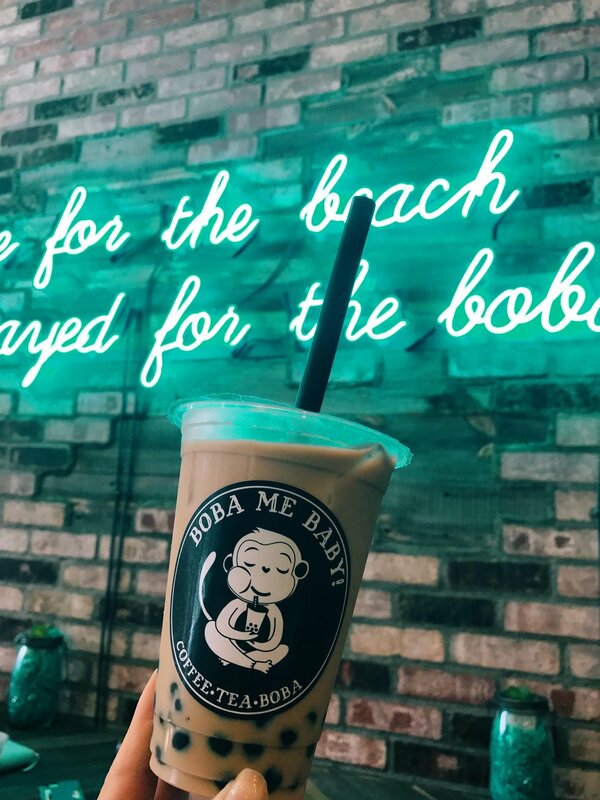 This Laguna Beach spot serves a variety of teas with boba, as well as waffles and açai bowls. This California-themed coffee shop is filled with fun decor and records, and also doubles as a surf board store. This shop in downtown San Clemente serves ice cream pops with a variety of drizzles and toppings- they have everything from fruity pebbles to Oreos. 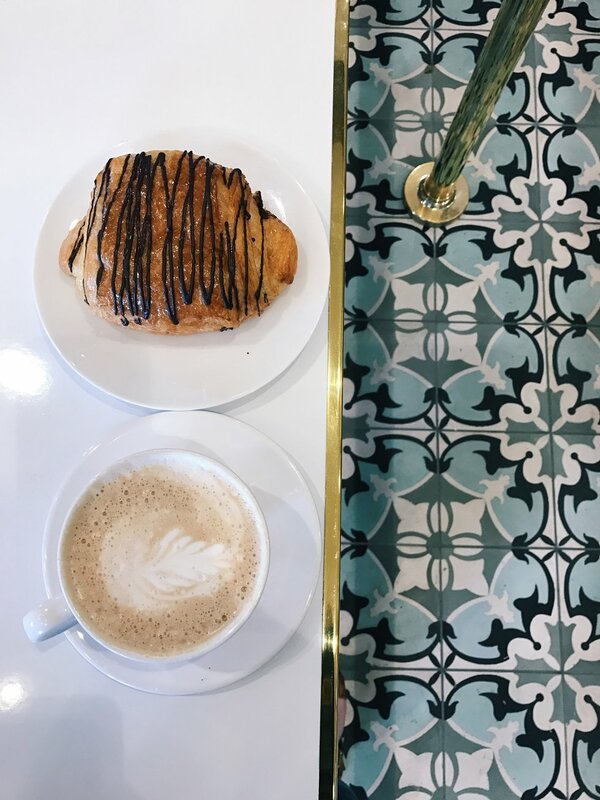 This adorable brunch spot has two amazing locations, and serves pastries and coffee, as well as other sandwich and salad options. 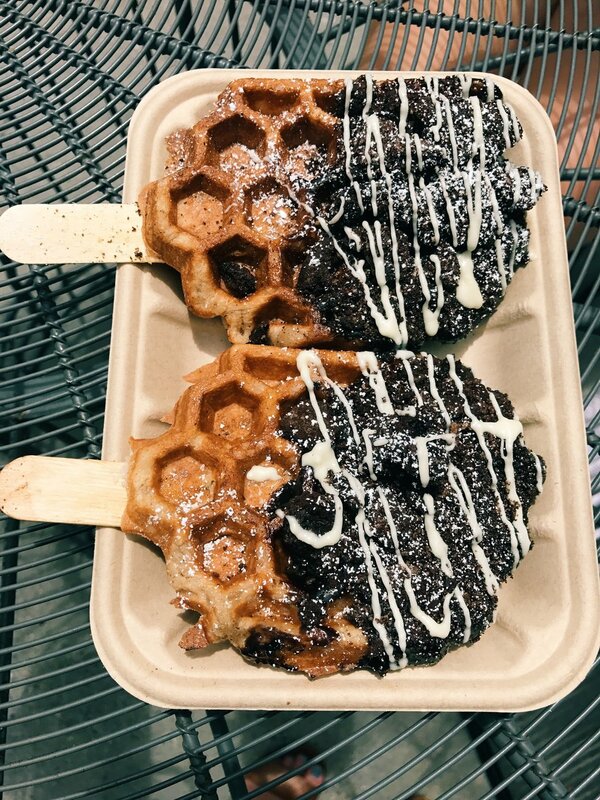 This food hall in Irvine, California features spots like Pig Pen Delicacy (serving unique bacon and pork products) and Sweet Combforts (makes custom waffles with drizzles and toppings). The Lab is another food hall/shopping center with some of my favorite food spots in Orange County. 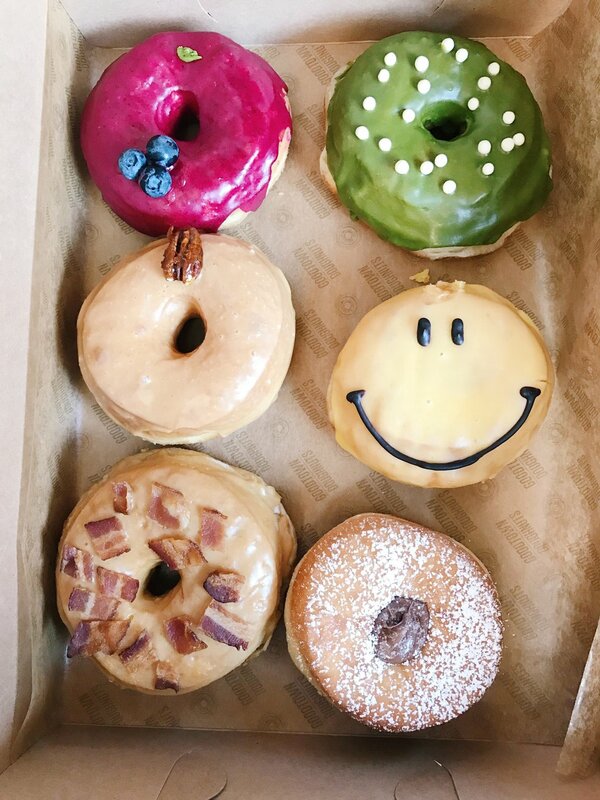 Definitely make sure to check out Good Town Doughnuts and Gypsy Den.